I went out for a quick session of birdsnapping today and came across this Grey Heron just begging too be photographed. I wish I had bought an SLR ! 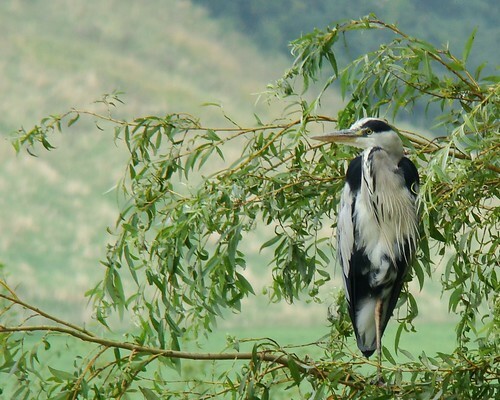 Anyway, Grey Herons are the largest of European Herons and are also among the more commonly encountered water birds. Adults of this species can be distinguished from juveniles in that they have a white head with a broad black supecilium, while immature ones have a dull grey head. They are known to feed in shallow waters, with fish and frogs making up the bulk of their diet. However, they will also eat small mammals and birds. It is usually a solitary bird but many birds are seen to feed close together. They can usually be seen all year round in Britain. 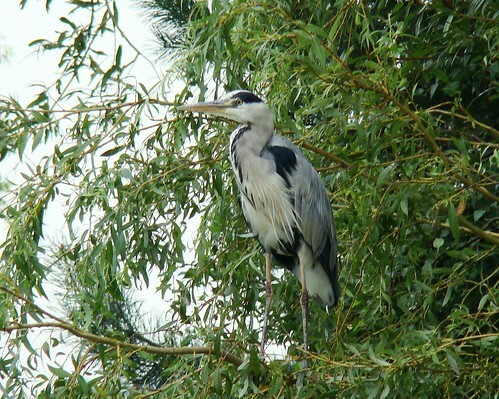 The grey herons flight is slow, with its long neck retracted into an S shape and its wingspan extended to nearly 175-195cm. 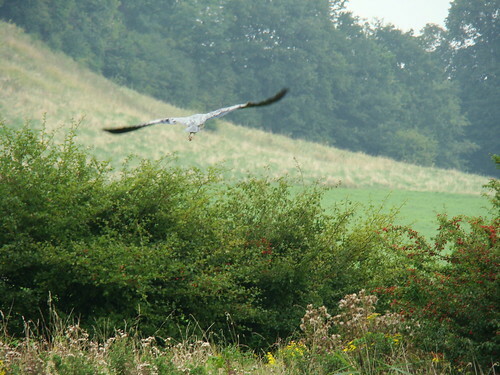 The retraction of the neck during flight distinguishes Herons and Bitterns from Storks, Cranes and Spoonbills. 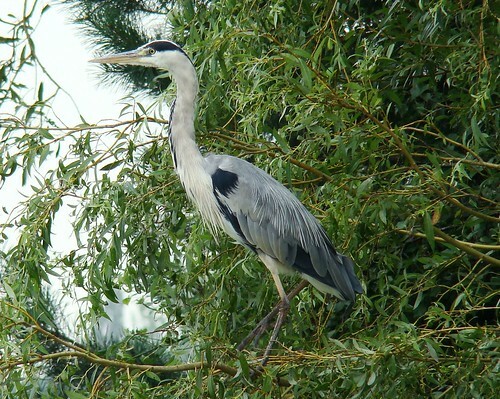 We have heron at my backyard here migrating from northern China during winter. gorgeous shots! 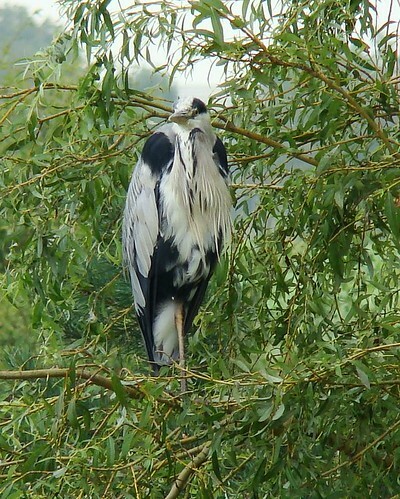 Herons make such wonderful subjects for photography!